Sales seem to be outperforming most people’s expectations for the new Nindendo 3DS. 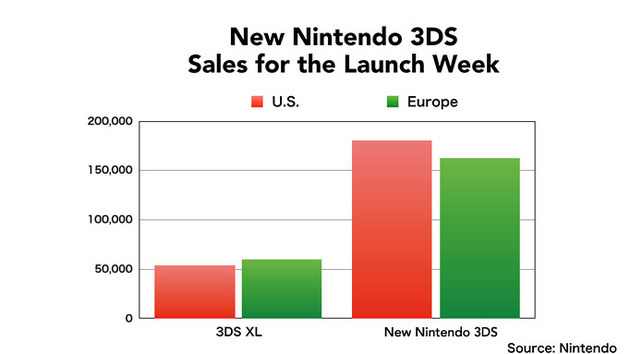 The new 3DS significantly outperformed the last gen 3DS on its launch weekend. The president of Nintendo believes that many gamers were holding off on buying a Nintendo handheld device at the end of 2014 because they were waiting for the release of this new device. 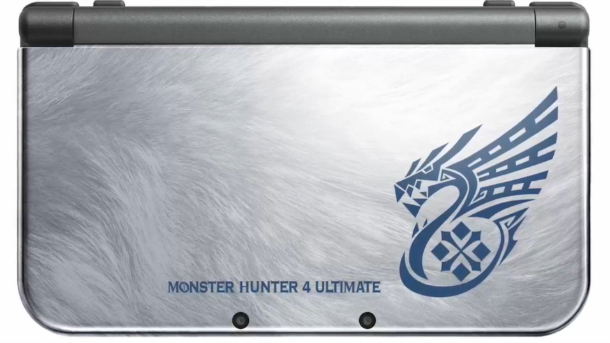 The special edition 3DS units are especially enticing to gamers. 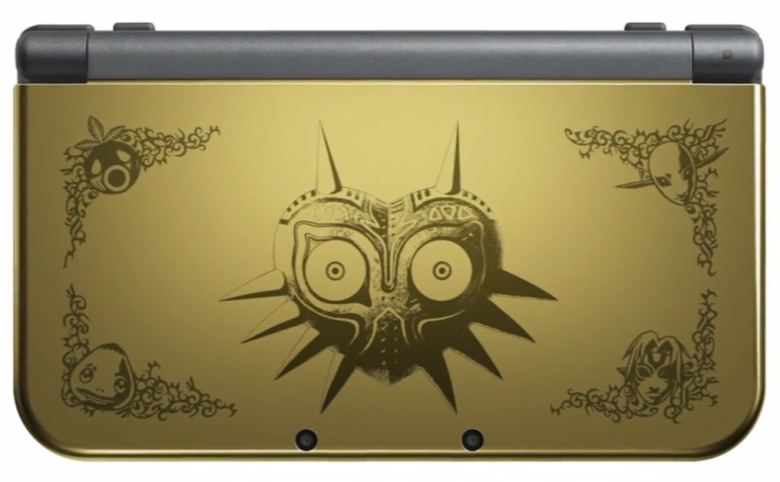 Monster Hunter 4G Special Pack and Legend of Zelda: Majora’s Mask Limited Edition have been selling out. 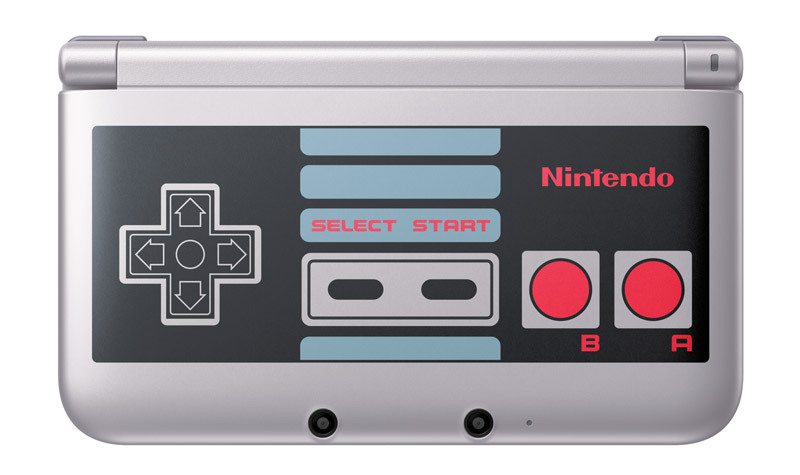 If you’re an old-school Nintendo gamer and you don’t at least sort of want this special edition 3DS, then there is something horribly wrong with you. Majora’s Mask 3D sold over 500,000 units at launch in the US and Europe. Monster Hunter 4 Ultimate sold over 100,000 throughout its launch weekend. Overall, this is encouraging for those of us that worry about Nintendo after the abysmal sales failure of the Wii U. I personally love the Wii U–I think it’s an underrated system. But, I think of it as more of a supplemental system. I wouldn’t buy a third-party game for the Wii U if it was available on PS4 or Xbox One. Also in the “Nintendo Good News” department: Nintendo is planning on releasing Bravely Second to keep its sales momentum going. Bravely Second, the sequel to the popular Bravely Default will be released in Japan in April. I’m still waiting to play the first Bravely Default–I’ve been waiting for the price to go down. Apparently, the game will always cost at least $30.